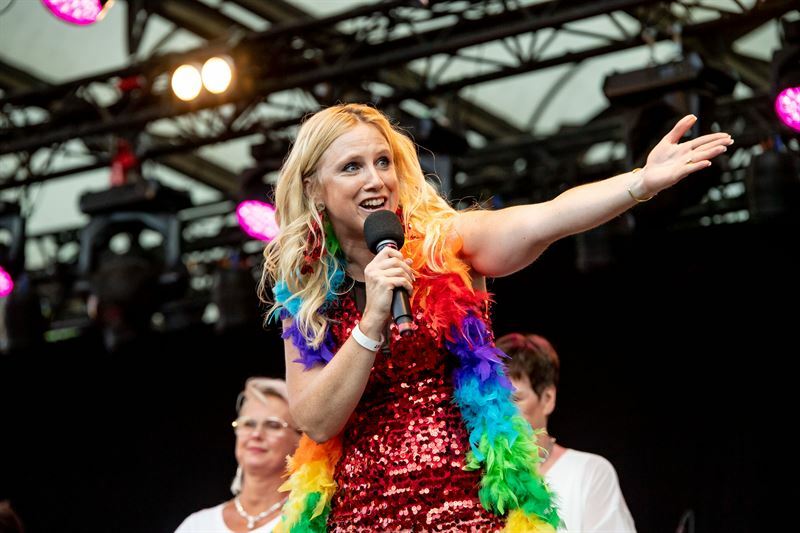 On Thursday in EuroPride Park, visitors can enjoy the P2 Opera song a long on the grand stage, before the Schlager Night, which begins at 8pm. Medborgarbandet will perform on Friday, followed by DJKornél Kovács, and WIGStockholm. After EuroPride Parade on Saturday, the Park closes with among others Conchita, Arrhult, Ionnalee, and Niello. Alcazar will also give a unique concert during the closing night.